The Winner Is: Mark Bolton, Golder Associates! Congratulations to Mark Bolton, Senior Hydrogeologist of Golder Associates for Winning the CARO Exhibit Business Card Draw at BC Groundwater Association Conference in Richmond, BC March 8-11, 2011! 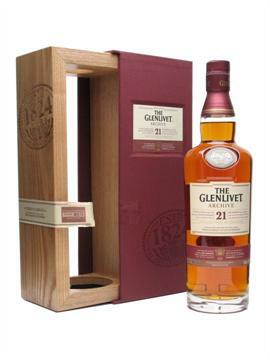 The prize was a fantastic bottle of Glenlivet Archive 21 Year Scotch http://www.theglenlivet.com/. We hope he enjoys the bottle. We are proud to support the BC Groundwater Association (BCGWA) and an industry that advocates and exists to ensure safe drinking water for all British Columbians. The conference was a great success and we enjoyed very much meeting all the people at our booth and throughout the conference venue and events. To find out more information about the BCGWA go to: http://bcgwa.org/.